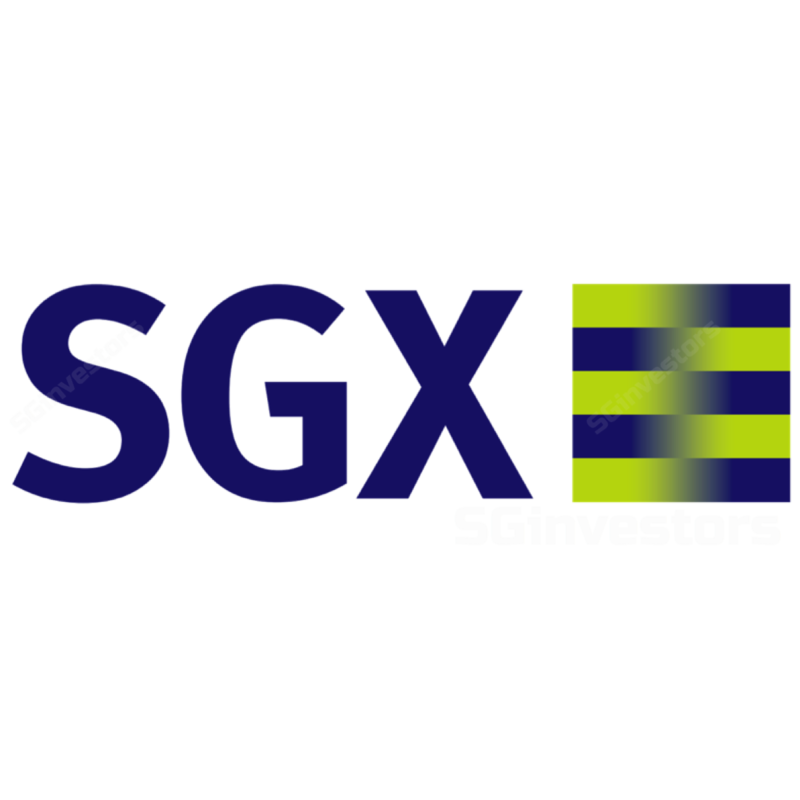 Investment in BidFX Systems Ltd.
Corrigendum: Amendment to News Release on Vividthree Holdings Ltd.
Increase in issued share capital of Singapore Exchange Regulation Pte. Ltd.
SGX-NUS Law roundtable on Dual-Class Shares Structure and the Singapore context"
Additional Investment in wholly-owned subsidiary, SGX Bond Trading Pte. Ltd.